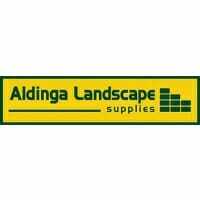 Aldinga Landscape Supplies look after all your paving and landscaping needs. No job too big or too small. 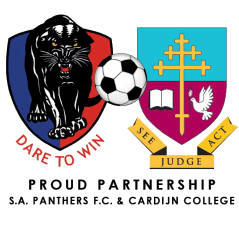 Free Quotes and discounts for all Panthers Card Holders.